As a property manager, you are responsible for protecting your reputation and your customer’s safety. Tick and mosquito infestations are a growing threat in New England. Nothing can shut down an otherwise enjoyable outdoor activity like being bitten by a swarm of mosquitoes, or finding ticks all over clothes and skin. 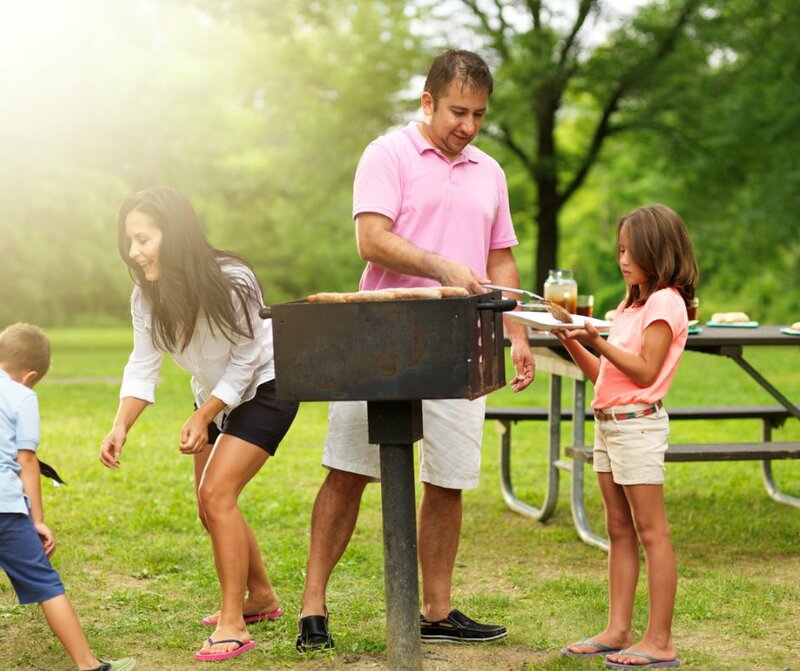 For guests at common areas, campgrounds, parks, and other facilities, nothing brings more peace of mind than knowing that they won’t have to worry about treating mosquito bites or swatting pests off their skin. An area popular with people and pets will quickly receive bad word of mouth if it’s equally popular with ticks and mosquitoes. Give your guests and patrons comfort and freedom from mosquitoes with an effective commercial tick and mosquito control solution. For more information and a FREE quote, contact a Commercial Pest Control specialist today! Assistance addressing mosquito breeding sites and harborage areas. Routine spray treatments to control adult mosquitoes where they rest during the day. The application of biological larvicides in problem areas that promote mosquito production. You want your customers to use your outdoor spaces frequently, and to keep coming back. You also want them to spread positive word-of-mouth. Bad reviews on social media can affect a business’s reputation very quickly. By stopping the harmful and annoying impact of ticks and mosquitos, you can potentially extend your busy season. Effective and safe pest control can maximize public well-being and minimize effects to the environment. It is also cost-effective. If a business shuts down to treat a sudden infestation, profits will be lost. Based on the most advanced technologies and latest Integrated Pest Management (IPM) principles, Modern Pest Service’s commercial tick and mosquito control programs are designed to deliver maximum impact to the target pest with little or no threat or disruption to employees, staff or customers. Providing business clients with a “best-in-class” experience is the foundation for our success. There are many service providers to choose from, but what separates Modern Pest Services is our consistent delivery of exceptional service, fast response, guaranteed client satisfaction and proven results.